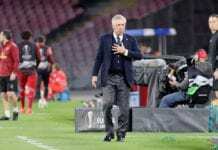 The 18-year-old midfielder has impressed over in Italy since debuting for Empoli last season in the Serie B and had been linked with a move to Inter Milan. But Fiorentina have won the race for Traore, who has agreed on a four-year contract in a reported €12m deal. However, the Ivorian star has been loaned back to Empoli for the remainder of this season. “Empoli announce they have reached an agreement with Fiorentina for the permanent transfer of Hamed Junior Traore,” read a statement on the club website. 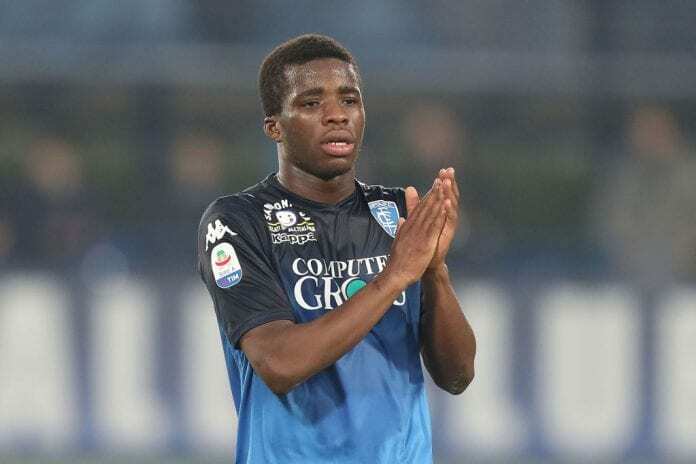 Traore has made 17 appearances for Empoli this season with the club set to next face Cagliari on Sunday in the Serie A.